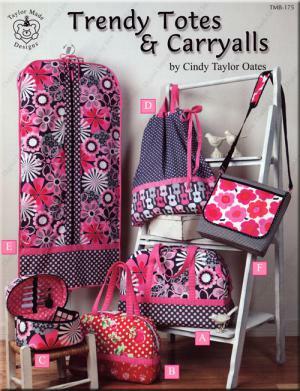 How much fun would you have showing up at a weekend retreat with all of these beautiful totes and carryalls? 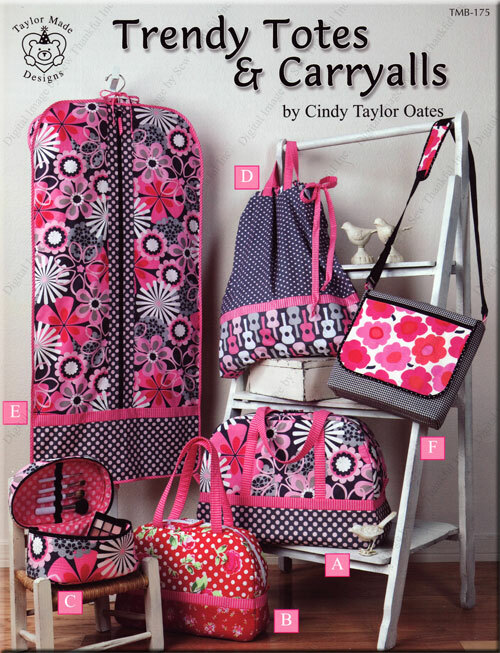 In this book by Cindy Taylor Oates, there are six fun projects that will help you travel in style. 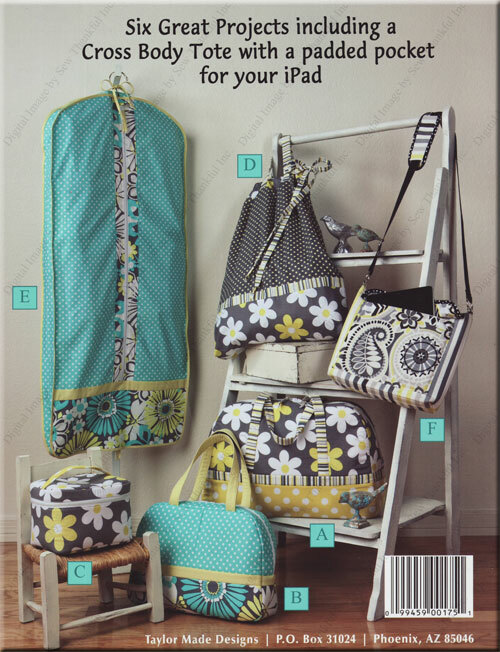 And...if you take along the Laundry Bag for your dirty clothes, you will stay organized on your trip and it make unpacking such a snap. 24 pages. 6 fantastic, fun projects!